Like it's predecessor, the Gillette Fusion Power Razor with Flexball Handle has the nearly identical handle and weight of the Fusion ProGlide (although the latter has slightly larger rubber grips). The Fusion ProGlide's power button is a little larger and is illuminated when the razor is on. It's nice that the power button on the updated razor is flush with the handle, making it a bit harder to turn on accidentally. While the handle is slightly refined, the real changes are in the shaving cartridge. This version also includes the Flexball Handle which allows the razor head to more easily respond to the curves of your face. The addition of the Flexball is probably more marketing hype than a useful feature, but you be the judge of that. At first glance, you'll notice the new Fusion ProGlide shaving head is slightly smaller. The bottom section of the head has been redesigned to reduce the number of little rubber fins to make way for what Gillette calls the "Snowplow Comfort Guard." This part of the razor is designed to help channel excess shaving cream out of the way, stretch the skin a bit, and lift the hairs for a smoother shave. The redesign helps the razor glide more smoothly over the face as well. The Fusion ProGlide also uses slightly thinner blades. If you compare the standard Fusion head to the Fusion ProGlide cartridge you can notice the blades have a bit more space between them on the new razor. On the backside of the cartridge, you'll also notice the blades now rest in a stabilizer to help maintain blade spacing. These changes are designed to allow the razor to glide more smoothly over the face with less drag and make for a noticeably smoother shave with the Fusion ProGlide. Other changes to the cartridge include a larger lubricating strip, the inclusion of a micro comb to help guide the hair into the blades, and an updated trimmer blade on the back of the cartridge (the new trimmer blade has a guide comb in front of it). Like the Fusion, the Gillette Fusion Power Razor with Flexball Handle comes in both manual and powered version (opt for the power — it does make a difference) and the powered version includes a low-battery indicator light and automatic shut-off. The Gillette Fusion produces more drag and irritation than the trusty Gillette Mach 3 Turbo. With the refinements to the new Fusion ProGlide blade, these concerns have been addressed, but you may still go back to the trusty Mach3. The Gillette Fusion Power Razor with Flexball Handle is available for around $10. 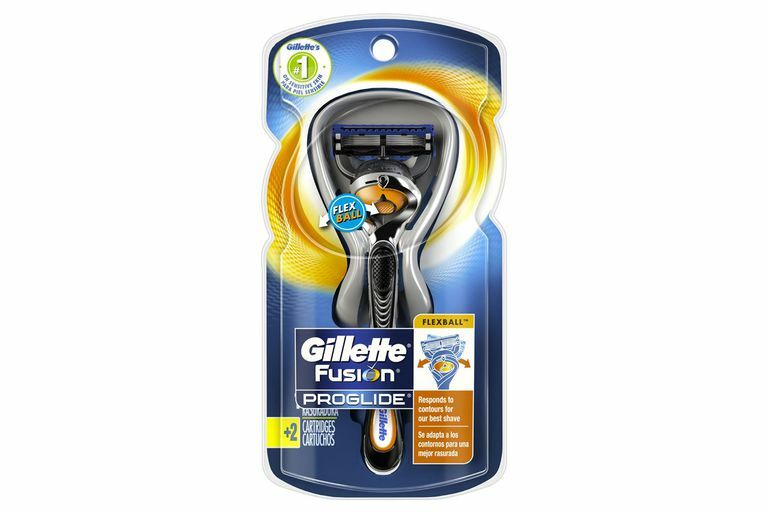 If you already have a Fusion handle you love (such as the excellent Art of Shaving Gillette Power Fusion Razor), the Fusion ProGlide cartridges will fit any razor that accepts Fusion blades — there's no need to purchase a new handle. 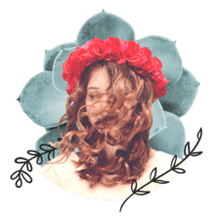 Are Cinderella Extensions Worth the Hype?